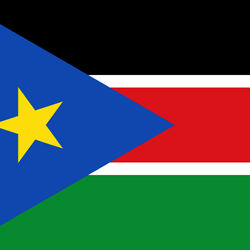 The Congo-Kinshasa flag is a diagonal tricolour with a star in the upper left corner. 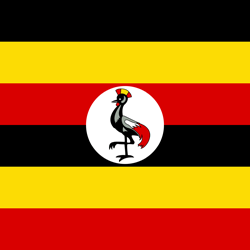 The used colors in the flag are blue, red, yellow. 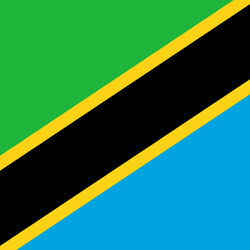 The proportion of the Congo-Kinshasa flag is 3:4. 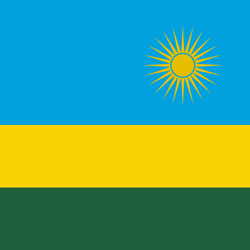 The Flag of Congo-Kinshasa was adopted in 2006. 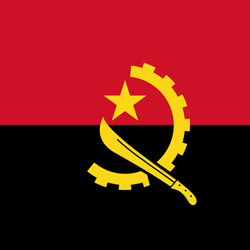 The first use of the current flag design was in 1963. 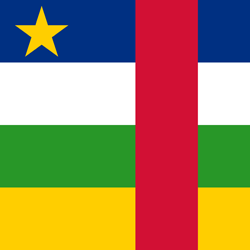 The last change to the current Congo-Kinshasa flag design was in 2006. 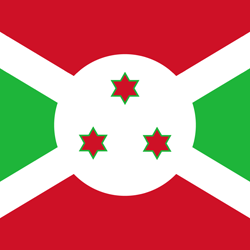 Countryflags.com offers a large collection of images of the Congo-Kinshasa flag. Our collection consists of vector files (EPS, AI, PDF, and SVG), images (JPG, PNG), wallpapers (all common formats for display, mobile and tablet) and an extensive collection of icons of the Flag of Congo-Kinshasa. The images are of high quality and can be used for non-commercial and commercial use without any costs. 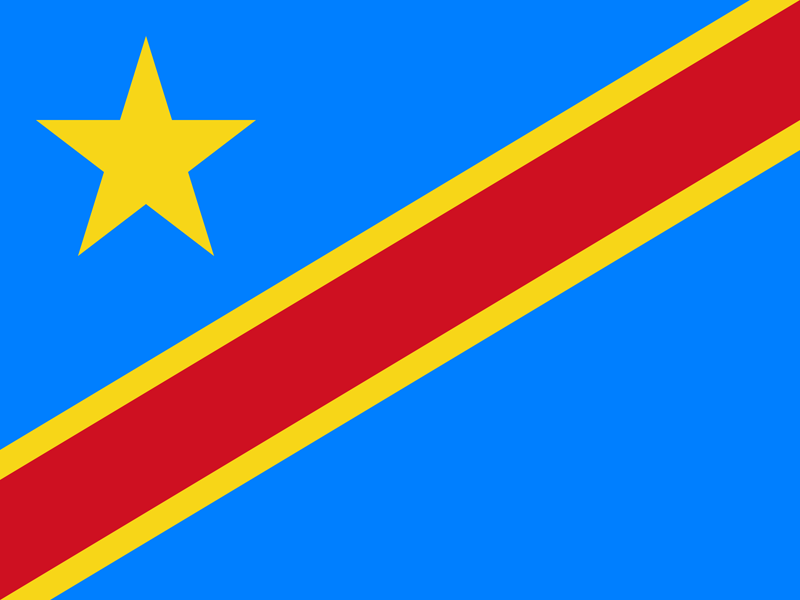 The Congo-Kinshasa flag is the flag of the country named Congo-Kinshasa. Congo-Kinshasa is located in continental Africa. Congo-Kinshasa has 5 neighbouring countries. The total length of land borders of Congo-Kinshasa is 6 667 mi/ 10 730 km. Congo-Kinshasa border neighbours and border lengths are: Angola: 2 511 km, Burundi: 233 km, Central African Republic: 1 577 km, Republic of the Congo: 2 410 km, Rwanda: 217 km, South Sudan: 628 km, Tanzania: 459 km, Uganda: 765 km, Zambia: 1 930 km. 85 026 000 people are living in Congo, Democratic Republic of the - Congo-Kinshasa, a country stretching over 905 355 sq mi/ 2 344 858 km² (4.3% water). The population density in Congo-Kinshasa is of 94 per sq mi/ 36 people per km². The official language of Congo-Kinshasa is French. The capital city of Congo, Democratic Republic of the - Congo-Kinshasa is Kinshasa. 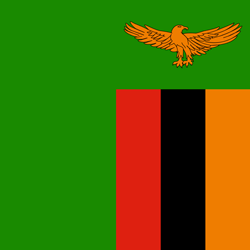 The Democratic Republic of the Congo - Congo-Kinshasa is a Unitary semi-presidential republic. The currency in Congo, Democratic Republic of the - Congo-Kinshasa is the Congolese franc (CDF).. UTC (standard time) in Congo-Kinshasa is UTC+01:00 to +UTC02:00 and UTC+01:00 to +UTC02:00 in summer. 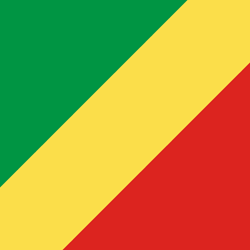 Congo-Kinshasa has the unique two-letter country code, CD (also Internet top-level domain), its three-letter country code is COD, and its three-digit country code is 180. The calling code for Congo-Kinshasa is +243.